Departure Departure from Piazza Federico di Svevia 32 in Catania. (We guarantee also a pick up at an agreed meeting point upon booking). 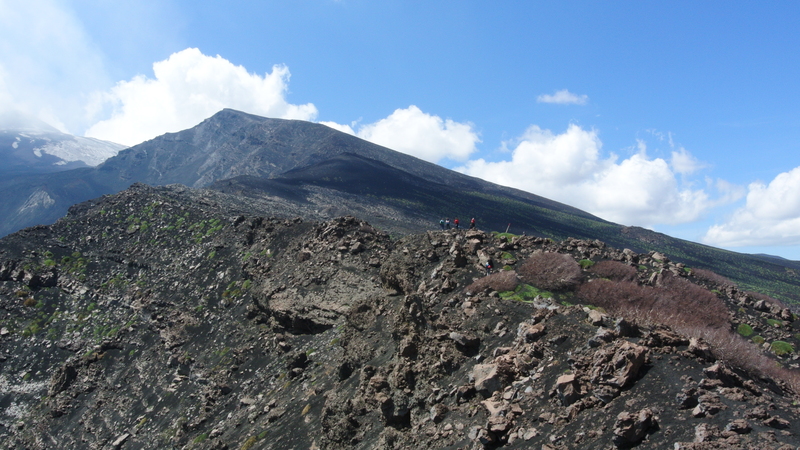 Hours of fascinating trekking around the most interesting places on the North-East side of Etna, scene of the last impressive eruption: Piano Provenzana. 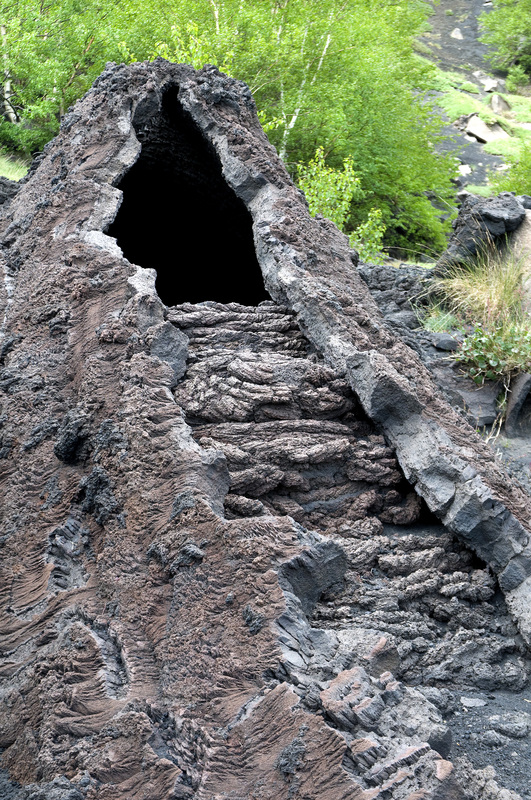 Different naturalistic routs with a scheduled circumnavigation of a button-like row of craters, lava-flowing caves and native plants. The tour is also designed for those who aren’t used to trekking but in good health conditions. Pauses are planned during the hike and this walk is smoother due to the very few obstacles. 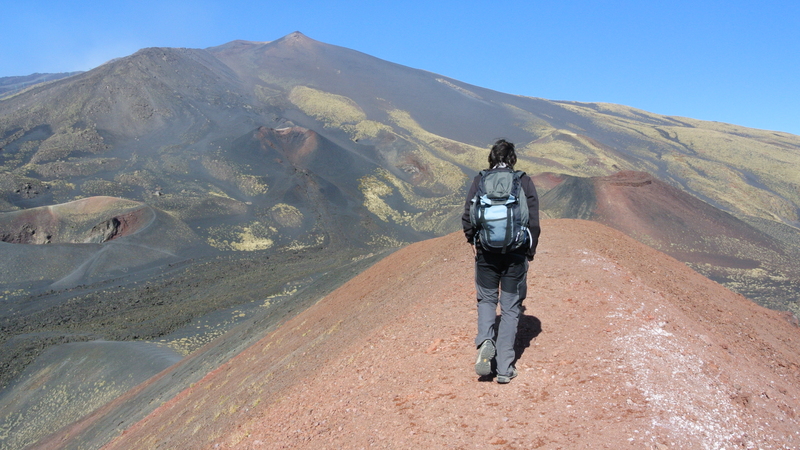 There will be another break for a tasty and natural “packed lunch” offered by Etna Experience. From November to March the price is € 59 per adult and 49€ for young up to 24 years. From April to October the price is 75€ per adult and 65€ for young up to 24 years. 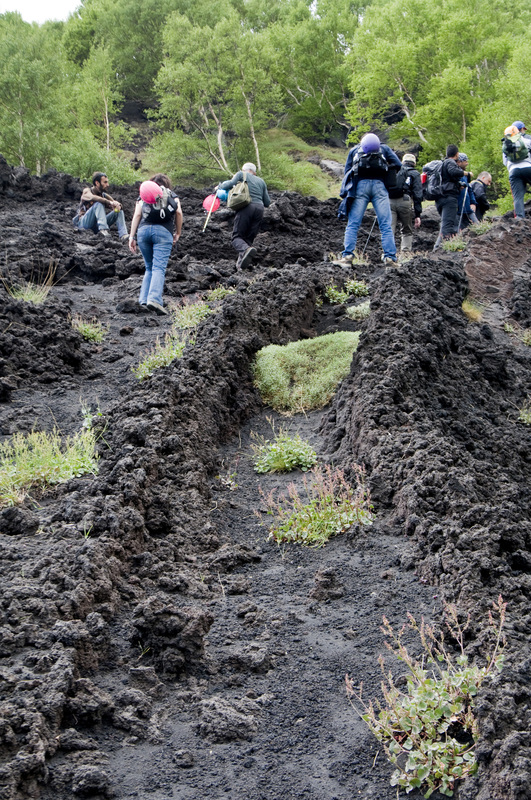 A professional and passionate naturalistic guide (our guides are geologist, volcanologists, agronomists, etc…). Transport service with jeep or minibus from Catania, directly from your hotel or from an agreed meeting point. A snack. Insurance with our Tour Operator. Licensed Transport Service. Water. Equipment, if required when booking. The excursion will take place in Italian and English. (Upon request and according to the availability also in Spanish and French). Trekking shoes are mandatory. We therefore ask you to send us the size of the shoes you wear so that we can provide them for free. 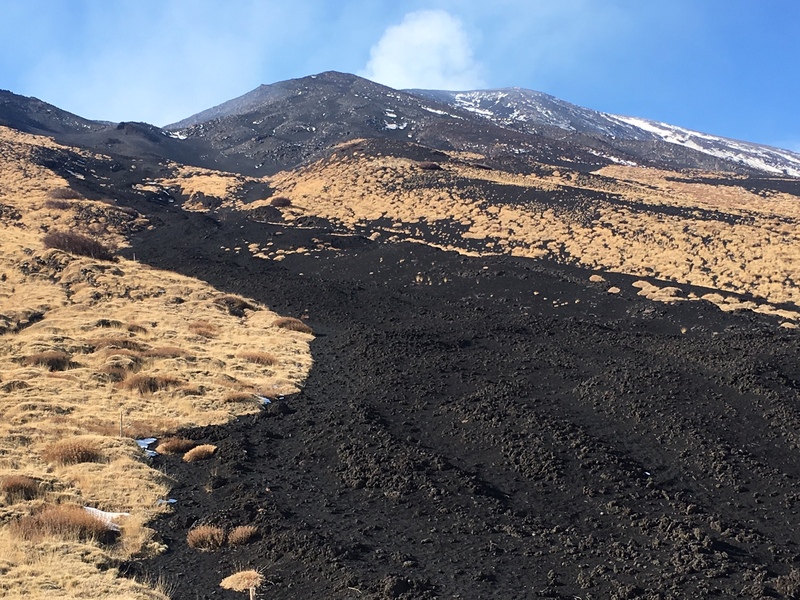 If you do not provide this information and we can not therefore provide the necessary shoes, if you need to rent the shoes once you have reached Etna, you will have to bear this cost. Remember to bring some socks, we do not provide them! We also remind you to wear a heavy jacket, if you think that yours is not enough, let us know and we will provide it for free. We strongly advise not to attend the excursions to those who are not in good health, especially to people suffering from cardiorespiratory diseases. In case of bad weather conditions, the guide may decide to make some changes to the itinerary for safety reasons. 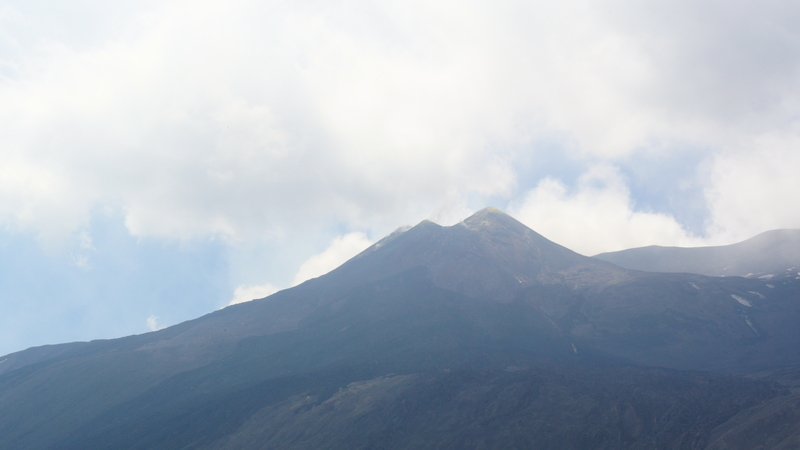 You will have 5/6 hours of trekking, fully immerged in nature, without noise, interference and smog, exploring one of the most wonderful naturalistic path of our Volcano and enjoying a tasty packed lunch.